Are Your Fat Employees A Safety Risk? How can you adjust your safety program and strategy to compensate for a heavier workforce? Workers must find the tools and motivation to combat their obesity. I am an Occupational Health and Safety Technician. Here are 5 reasons why I think the psychological aspect is so important in any working environment. 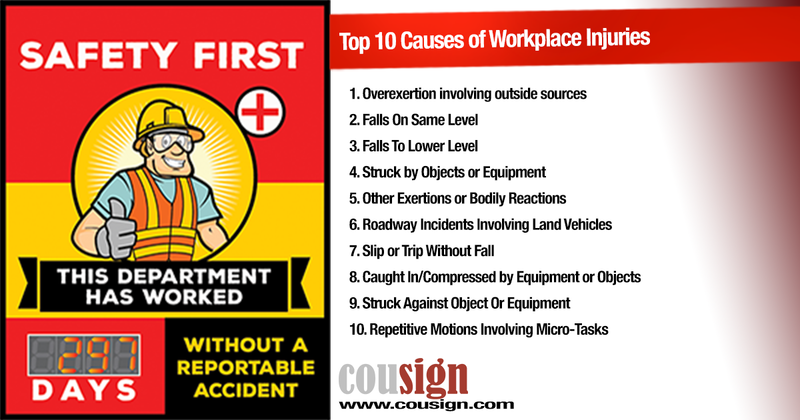 Fatal Occupational Injuries - Did You Know? Do you employ workers age 55 and older? Are you self employed? Has there ever been a fall, slip or trip at your business? Educate yourself on the statistics and risks.